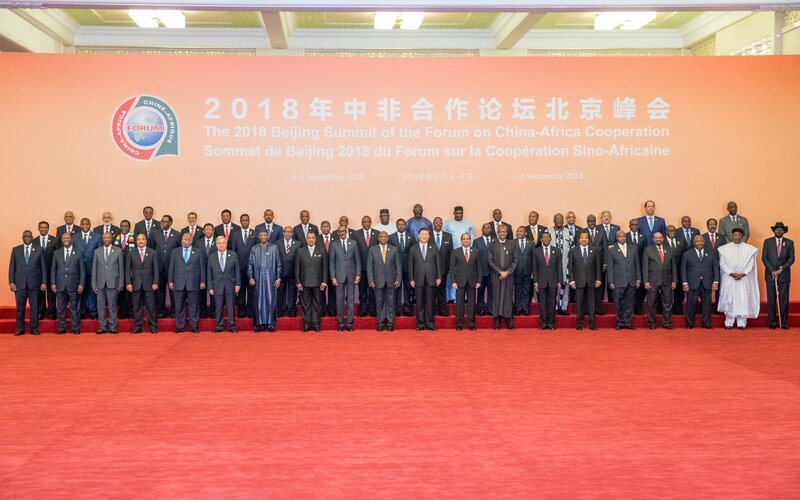 Forum on China-Africa Cooperation 2018 was held in Beijing where various Heads of State from Africa represented their countries in this forum. Chinese President Xi Jingping opened the forum on 3rd of September 2018. Most Africans were eager to know how their countries would benefit from these relations. 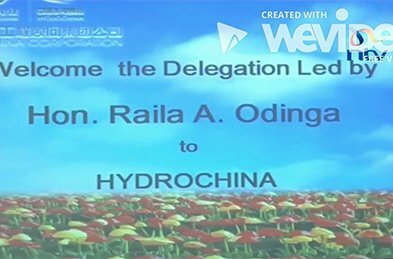 CAMAL attended the opening ceremony where Xi Jingping delivered a keynote speech at the opening ceremony of the 2018 Beijing Summit of the Forum on China-Africa Cooperation. Xi said the figure includes $15 billion in grants, interest-free loans and concessional loans, $20 billion in credit lines, $10 billion for “development financing” and $5 billion to buy imports from Africa. 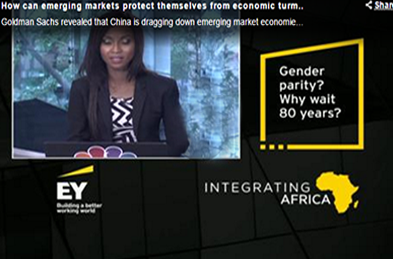 He added that he will encourage companies to invest at least $10 billion in Africa over the next three years. Xi said China was planning initiatives in eight areas, including providing $147 million in emergency food aid, sending 500 agricultural experts to Africa, and providing scholarships, vocational training and trade promotion opportunities. President Xi Jingping promoted Beijing’s initiative to build ports and other infrastructure as a tool for “common prosperity” in a world facing challenges from trade protectionism. China will implement 50 agricultural assistance programmes, provide 1 billion of emergency humanitarian food assistance to African countries affected by natural disasters, send 500 senior agriculture experts to Africa, and train entrepreneurs in Agri-business. China pledged it will implement 50 trade facilitation programmes for Africa, as well as undertake 50 projects for green development and ecological and environmental protection. Tailor-made programmes to train 1,000 high-calibre Africans will also be put in place. 50,000 government scholarships and 50,000 training opportunities for seminars and workshops will be offered. 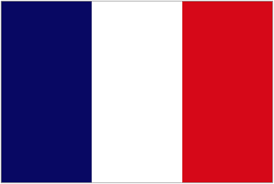 On the other hand, 50 medical and health aid programmes for Africa will be upgraded. Xi said that we should build a China-Africa community with a shared future that promotes harmony between man and nature. The Earth is the only place which we mankind call home. China will work with Africa to pursue green, low-carbon, circular and sustainable development and protect our lush mountains and lucid waters and all living beings on our planet. China has continued to push for cooperation with Africa to help the African states achieve economic independence in the long-run.This initiative has been achieved by financing projects in Africa. A good example is the infrastructure development where china has continued to bring modern technology in this sector. The presidents in attendance were positive that Africa was taking off towards a better future of economic growth. 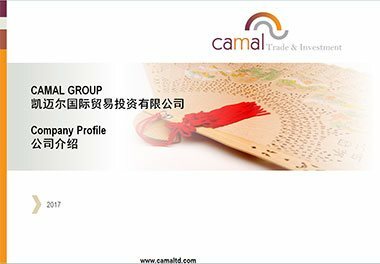 CAMAL Group has been doing business in China for more than 8 years and has seen China’s economy grow overtime. 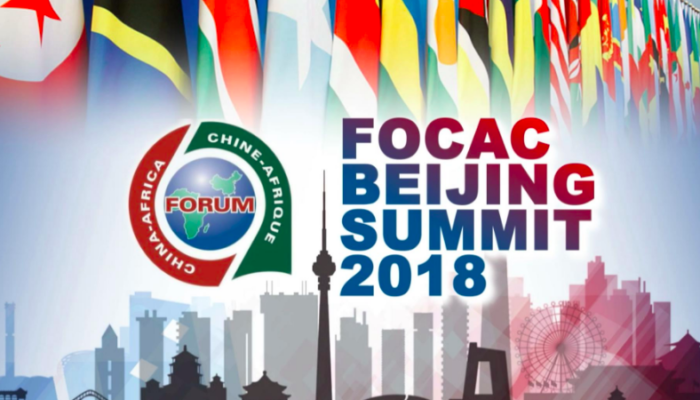 FOCAC2018 has opened many opportunities where people from Africa will be allowed to do business in China. 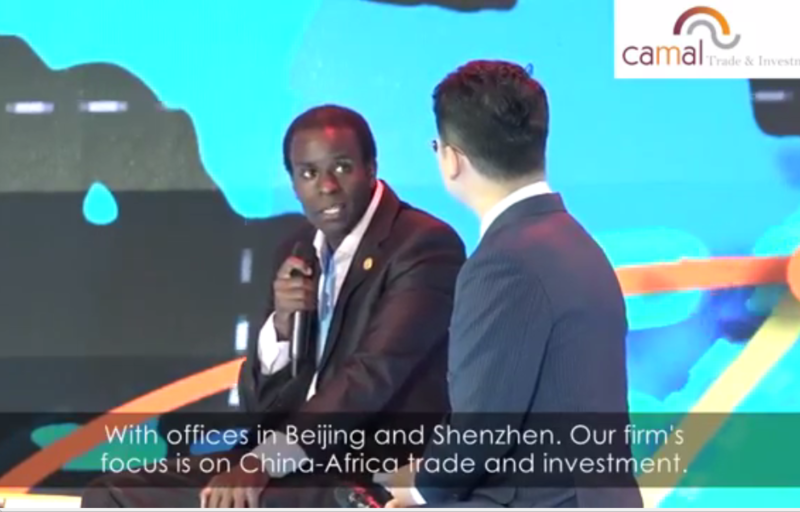 CAMAL has helped some of it’s clients get foreign investment from china hence creating a positive economic impact. CAMAL will continue to bring serious investors to Africa and also help the African produce get market overseas. As Xi jingping finished his speech he insisted by saying that there is need for China and Africa to work together in order to conserve the environment, CAMAL continues to push for environmental hygiene by organising trips where African countries can come to China and benchmark on environmental conservation and how china manufactures the waste treatment plants. With the growing African population, there is need to take care of the environment at all costs. As the bond between China and Africa becomes stronger, there is need to evaluate the economy and check the available opportunities in the market because Africa has untapped potential. There are many benefits which can be reaped by business firms, investors and organisations that are in their take-off stage matching towards economic independence. This phase will spearhead development in countries which will channel the loans for development purposes. We just hope that the loans will bring productivity because it is a debt which will be paid later even though president Xi Jingping said that China will write-off some loans for some countries depending on how the economy is doing.